Many Catholics treasure the sacrament of Reconciliation. The peace of mind and soul which this sacrament imparts to us is one for which there is no substitute. It is a peace that flows from a certainty that our sins have been forgiven and that we are right with God. 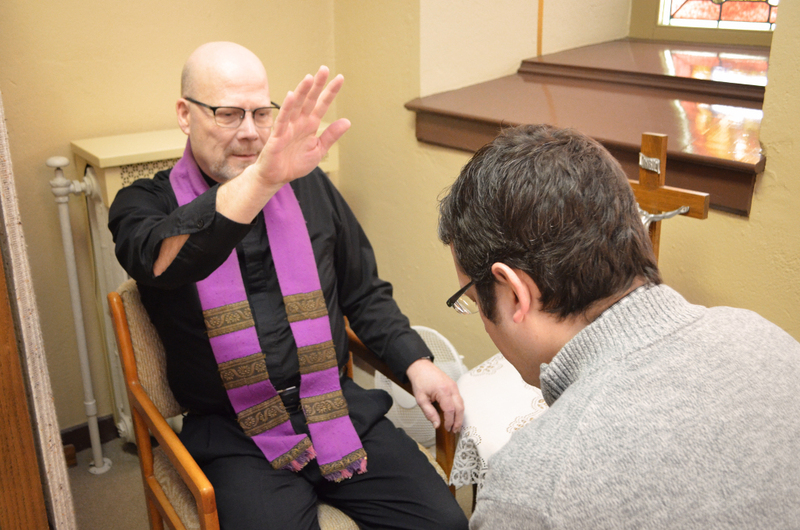 The Sacrament of Reconciliation is offered at St. Anthony's Parish on Saturdays 3:00-3:30PM, seasonally in Advent or Lent at publicized communal reconciliations or anytime by appointment.